The Acura EL and TL have the company’s lowest repair costs after accidents. Methodology: We surveyed Acura car insurance prices in select Canadian cities for the purpose of illustrating the average quotes for a male driver aged 35 years in city downtown with owned Acura ILX 4DR 2015 model car. Luxury cars, in general, protect occupants well through solid construction and advanced safety systems. These factors result in fewer as well as less severe injuries resulting from collisions. Statistical data therefore, shows above average performance for luxury cars overall when analyzing personal injury claims. Acura has a number of models showing exactly this trend. In particular, Acura’s SUVs, the MDX and RDX, have good personal injury performance, as does the Acura TL. Cars that demonstrate this pattern earn lower risk ratings with most insurance companies. Lower risk nudges auto policy costs down. Safety ratings score high for Acura models in general. The company shows a pattern of adopting safety technology ahead of trends, as well as beating regulatory requirements. Airbags appeared in the Acura Legend a full decade before government regulations made this mandatory. The average age of Acura owners in North America is 39 years. While this may not have a direct impact on insurance savings, it indicates models that appeal to a mature market segment, those with established families who are statistically less likely to experience collisions. Any factor contributing to a safe driving trend likely has a trickle-down effect on risk and therefore car insurance costs. 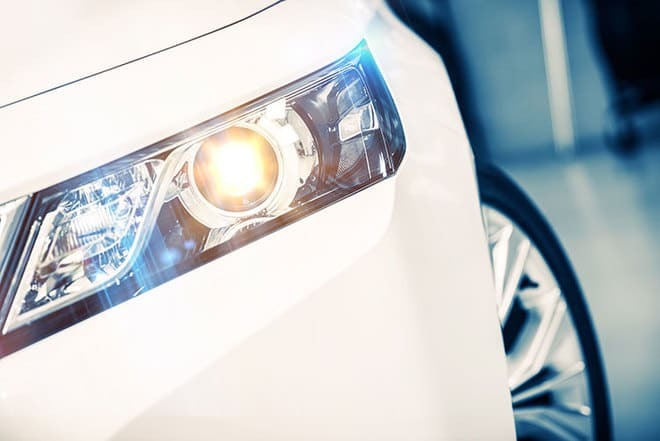 Luxury vehicles tend toward the expensive side when it comes to repairs after a collision. While this is true for many Acura models, it’s not for the Acura EL and TL, both of which perform ahead of the pack. Getting these models back on the road after an accident costs less than the average for all vehicles involved in collisions in Canada. Overall, Acura’s auto theft rates sit around the middle of the pack in North America, although there are some blemishes on the company’s performance in Ontario in recent years. Until discontinued in 2006, the Integra was frequently targeted for theft. In 2015, the ZDX and MDX models appeared on a Top Ten list of most popular stolen vehicles in Ontario. These exceptions, however, contribute to higher than average comprehensive insurance claims costs for Acura models. In particular, the RDX, ILX, RL, RSX and TSX models score above the median for comprehensive claims, and likely cost more for comprehensive coverage. The Acura TL and EL once again perform better than average in this category, as do the CSX and MDX. Though generally not thought of as a high-performance sports vehicle manufacturer, some Acura models do approach high performance or near high-performance levels. The Acura NSX is still on the market and it’s still targeted to the sports car enthusiast. A mid-engine hybrid model combines a conventional turbocharged V-6 fuel engine with electric motors on all four wheels. Extensive options provide thousands of custom configurations. The NSX owner will pay for that performance at insurance time. Cars with high-performance ratings invite aggressive driving, in the eyes of insurance companies. That increases risk, and as we’ve seen before, risk costs extra when buying or renewing coverage. Overall insurance industry trends factor four door sedans, SUVs and SUV crossovers as the most affordable designs to insure. Most of Acura’s current new vehicle lineup falls under these classes. This insurance reducing tendency may be countered by high-performance engineering specifications and chosen options added to individual models. Acura has vehicles affected by the Takata Airbag Recall. This is the largest vehicle recall in North American history. ILX and ILX hybrid vehicles from model years 2013 and 2014 are recalled for a fire risk related to headlight temperatures. 2014 and 2015 Acura MDX and RLX vehicles have recall status due to a problem with the collision mitigation system affecting braking. RLX and MDX models from 2014 have a front seatbelt system recall. The Acura 2014 MDX equipped with all-wheel drive has a recall issued for loose driveshaft bolts. Due to an automatic shift lever issue, the Acura RDX is under the recall notice. The 2005 Acura RL has a recall notice for its Vehicle Stability Assist system causing brake application without driver input. RSX models from 2006 are recalled to replace the brake booster. Acura TSX models from 2004 to 2008, sold in cold weather regions, have a corrosion issue with the electronic control unit, and are under recall notice. With its focus on sedan and SUV models, Acura products largely fall under affordable to insure vehicle classes, the only exception being the NSX line. Although that’s a plus for the bargain minded motorist, keep in mind that many Acura models have higher performance specifications than other manufacturers’ vehicles in the same class. Choosing performance enhancing options can also boost the risk on an otherwise affordable car. Given that repair costs and theft popularity drive up rates for some Acura models, the savvy driver can offset higher premiums through adjusted deductible amounts. Increasing deductibles puts more of the after accident load onto the driver, which insurers reward with lower monthly premiums. It’s important for the driver to keep in mind that they must have resources to cover this increased cost after an accident. Since Acura appeals to drivers around 40 years of age, multi-line discounts effectively lower overall insurance costs. Listing more than one vehicle with a single company usually results in a discount off both vehicles. Add your homeowner’s insurance to the arrangement and earn a discount off that, as well. Alongside the most known luxury car manufacturers in Canada, Acura enjoys a great deal of popularity. Acura is the luxury car division of the well-known Japanese car manufacturer, Honda. Acura was the first luxury vehicle brand of Japan and has been sold in Canada since 1986. The brand had a renewal in sales and public perception beginning in the year 2000 when they redesigned their best-selling vehicles and introduced several new models. Due in part to the surprisingly high resale value, Acura’s wide range of sedans, SUVs and crossovers are gaining ground in the luxury vehicle market. Acura has had three of their models place in the top-selling list of luxury cars in Canada. The Acura TLX ranked ninth, the Acura RDX ranked tenth, and the Acura MDX closes the list at twelfth place. Acura’s safety features are standard in the luxury bracket. Most models outfit come with electronic stability control, driver and passenger airbags, side and curtain airbags, and a rollover sensor to deploy the side airbags in the event of a rollover. 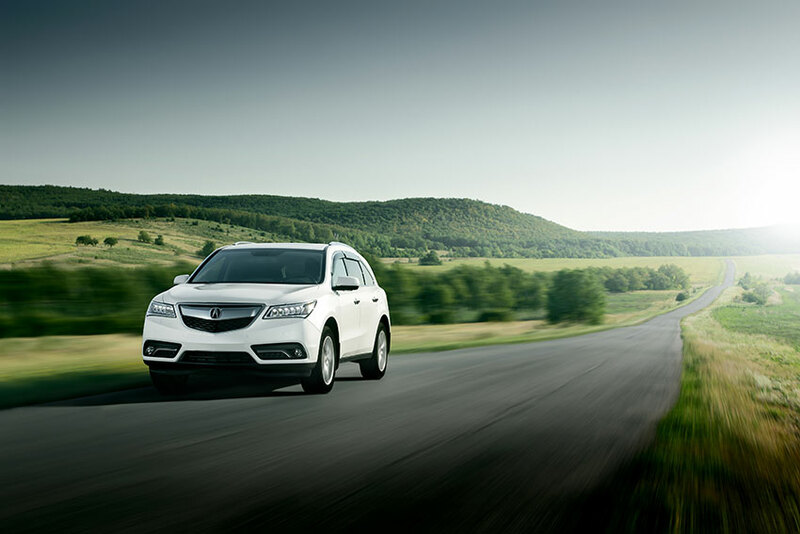 The 2015 RDX and MDX models have received 5-star overall scores on NCAP safety tests. Acura is no stranger to good safety scores, having gotten their first NHTSA 5-star crash safety score in 2009. It is also the first luxury brand to achieve the prestigious safety rating. Acura replacement parts are easy to find, and they are cheaper than those of competing luxury cars. Being a division of Honda, Acura is backed by their distribution and dealership network, making it easier to find parts and authorized mechanics. Acura was rated third overall for reliability in a study from Customers Reports. Both Honda and Acura have an excellent reputation for reliability. Even the Honda Motor Assembly Plant in Alliston, Ontario received the third place award in an Initial Quality Control survey by J.D. Power and Associates. Sadly, Acura has three models of vehicles that make IBC’s top 10 most stolen vehicles in Ontario. The 2003 Acura RSX topped the list, followed by the same model from 2002. The Acura TL came in seventh place. As mentioned, luxury cars tend to be a little pricier when trying to insure them. Doing research and finding what different car insurance companies will charge you is the first step in making sure that you are not going to pay more for auto insurance than you should. Click the button below to get quotes from different auto insurance companies in your area. Our easy-to-use system allows you to fill in your information just once and get quotes from multiple insurers.